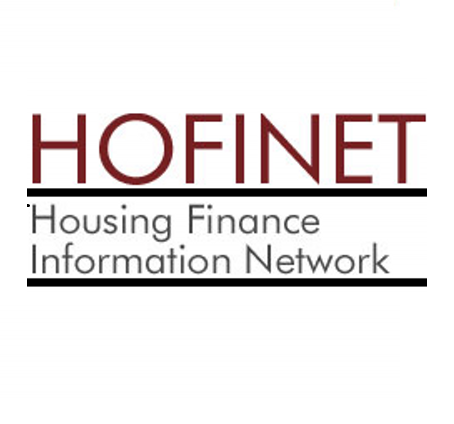 CAHF wishes to appoint a service provider to undertake a survey of the housing finance market in Morocco, on behalf of HOFINET. The survey will include data on demography and macroeconomy, housing market, the housing finance system, housing finance policy, and other data, which will be filled into a provided Excel spreadsheet. The data is collected using the HOFINET questionnaire, which is accompanied by a codebook. Proposals of up to two pages, and accompanying documents and appendices, should be sent to Mr. Samuel Suttner. Proposals should demonstrate an understanding of the work. The deadline for submission is 17h00 on 25 March 2016; submissions should be sent by email to samuel@housingfinanceafrica.org. Once the selection process has been completed, CAHF will issue a contract confirming the appointment of the service provider. Preference will be given to firms based in the country in which the survey is being performed.